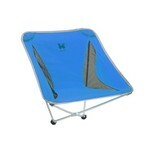 When you sit down in the Mayfly Chair, the first thing you notice is how comfortable it is! 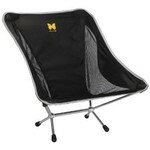 This low riding, convertible chair is a perfect hybrid of our Monarch and Mantis chair. Its removable front foot can be used to give the chair stability like the Mantis, or removed to give it the hillside rocking functionality of the Monarch. 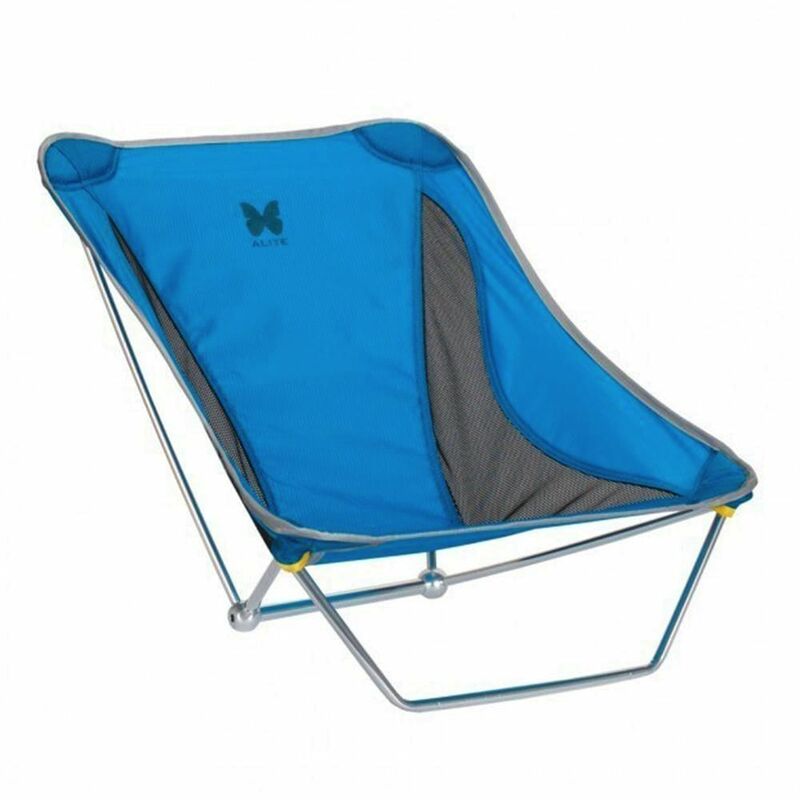 When you are ready to go, the Mayfly collapses down into a much smaller package than standard outdoor chairs, and can easily fit into your backpack or tote. It only weighs 635 grams, so it’s extremely easy to carry around.